← How Far Will The Establishment Go To Stop Crypto? Tampa’s Movers and Shakers are Creating an Innovation Meca. 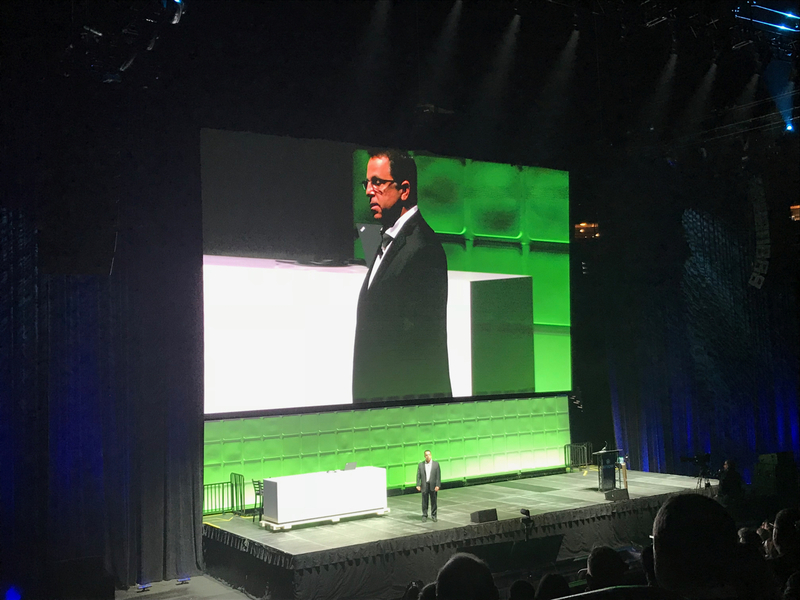 I recently had the fantabulous pleasure of attending the second Synapse Innovation Summit held at the Amalia Arena in Tampa. It was two days filled with energized innovators and my own peeps, the blockchain/crypto crowd. We’re the new kids on the block and thanks to the generosity of Tampa’s own BlockSpaces one of the four arena hubs was dedicated to our tribe. Rosa and Gabe, BlockSpaces’ founders, also hosted a number of breakouts which, as you can see below, were extremely popular. So, here are a few of the highlights of the summit from my 30K foot perspective. I have to start with Synapse, because without them there would be no summit. The people at Synapse are on a mission to connect entrepreneurs, investors, corporations, service providers, government, education institutions and more, across Florida. Synapse wants to foster Florida’s technology and creative enterprises, and I’m all for it. I had the fortune to meet one of Synapse’s co-founders, Marc Blumenthal. I love Marc’s vision of the future for Synapse. During one of the after parties, I asked him what his plans were for the next 5+ years. His answer could not have made me happier. I high fived the man. Who’s ready for Tampa Bay’s own version of SXSW? Say hello to Synapse Innovation Summit. 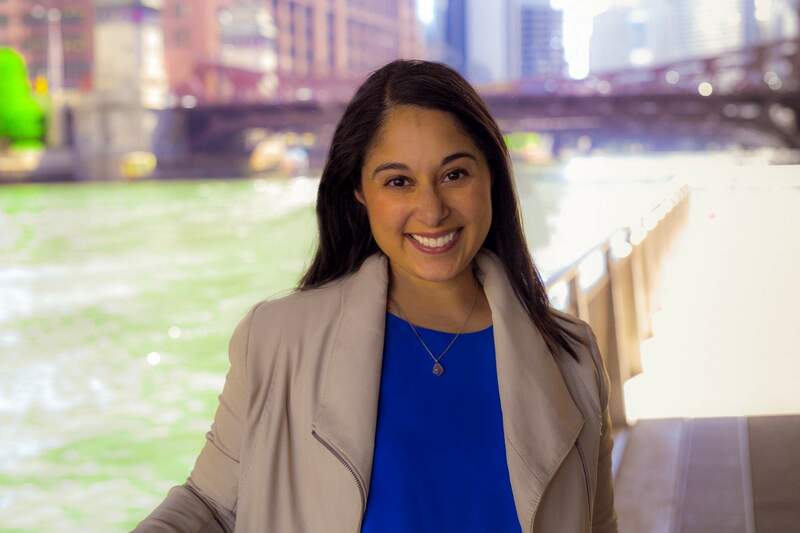 In line with Synapse’s goal to foster and connect, they’re launching a new platform designed specifically to bring together synergistic companies and individuals. Go to www.synapseFL.com and click on Join the Community to get started. Next up is Jeff Vinik and his plans for a Tampa Bay Innovation Hub. Jeff is allocating the second floor of the Channelside Bay Plaza for the hub. To that end, he brought in something of a superstar from Chicago’s own 1871 Incubation center. We got to hear from Lakshmi Shenoy and her vision. I know she’s going to do a stellar job in creating Tampa’s unique innovation environment! Cudo’s to Jeff for making this happen. On a wider note, check out this vision of Water Street’s future. The engineer in me totally fangirled over the appearance of Dirk Ahlborn, cofounder and CEO of Hyperloop. If placing people in pods located in low-pressure tubes and shooting them down the I-4 corridor at speeds approaching that of sound doesn’t spark your interest, you need to rethink your priorities. Or maybe just breath now and then. One thing he did go into was how he managed to pull it off. Using a JumpStart Fund and a tweak on Crowd Sourcing called Crowd Storming, Dirk made it happen. Crowd Storming explained. 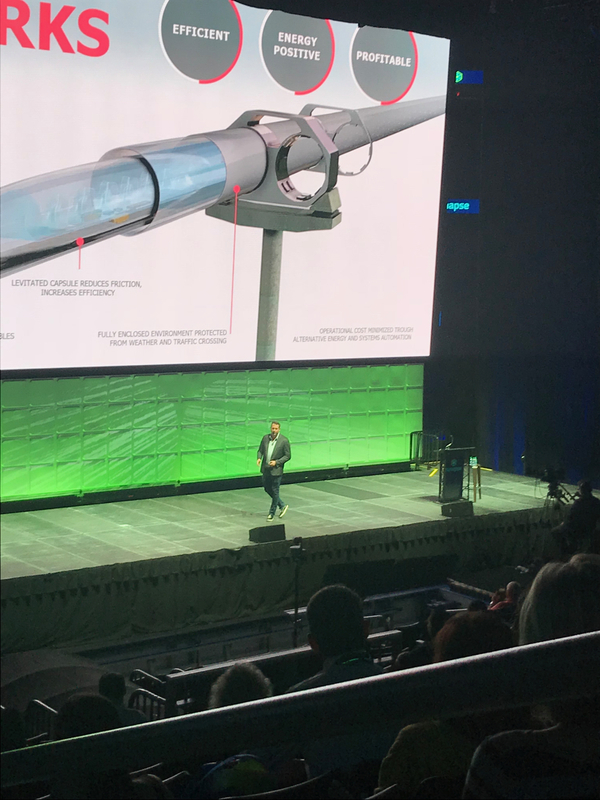 You can read more about Dirk and Crowdstorming Hyperloop here: Dirk and is Disruptive Innovation. There was so much more going on at the summit. Overall it was a brilliant mix of people and organizations coming together to network, learn, grow and connect in new and innovative ways. I’ll be keeping my eyes on Synapse and the Innovation Hub. Well done, to everyone involved. 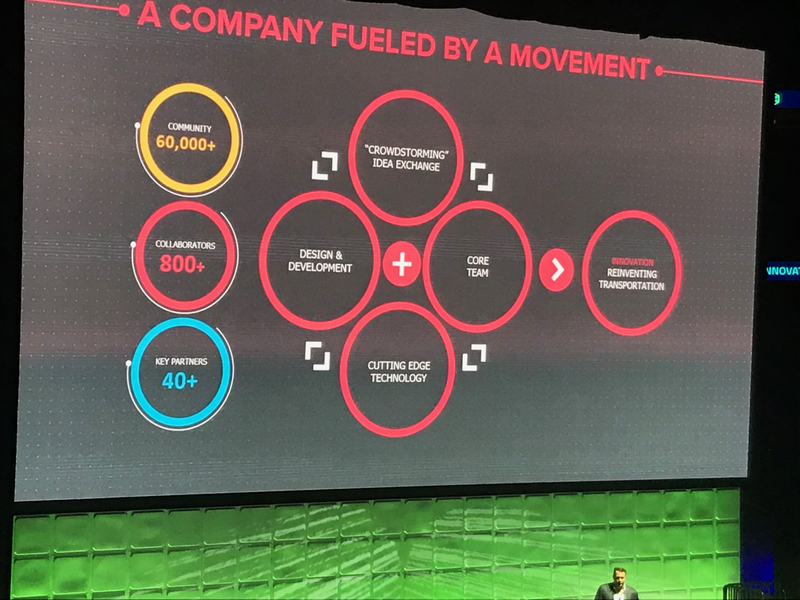 This entry was posted in #Brilliance, TechNiCity and tagged Blockchain, BlockSpaces, Crowd Storming, Crypto, Dirk Ahlborn, Hyperloop, Jeff Vinik, Lakshmi Shenoy, Synapse Innovation Florida, Synapse Summit, Tampa, Tampa Innovation Hub, Technology. Bookmark the permalink.